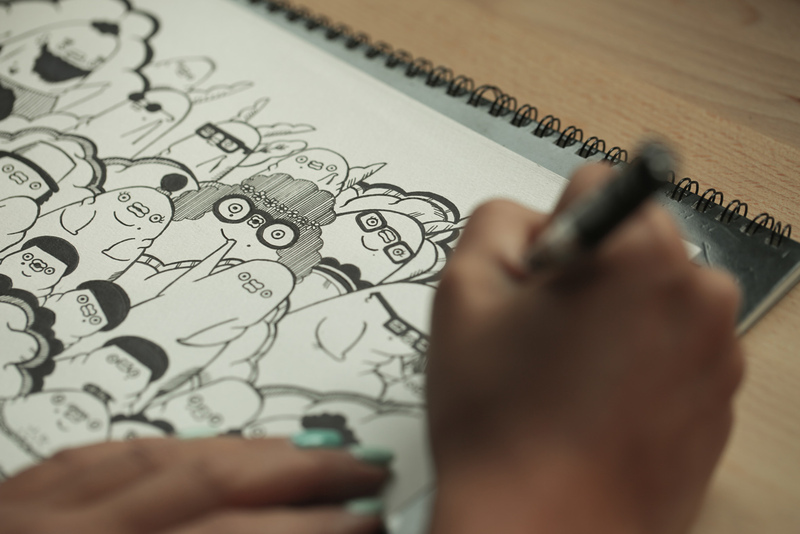 Neocha recently collaborated with Ton Mak, the illustrator behind the Flabjacks series. 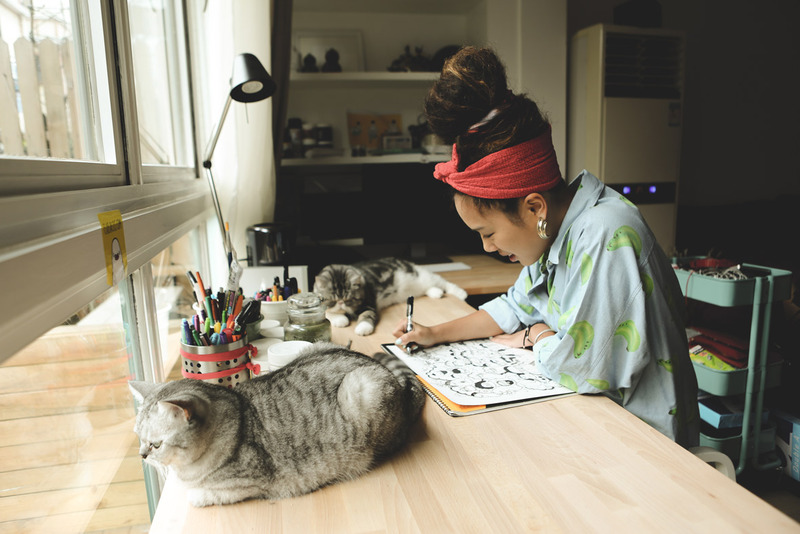 Despite never having officially studied art, her love of doodling led her onto the path of becoming an artist. 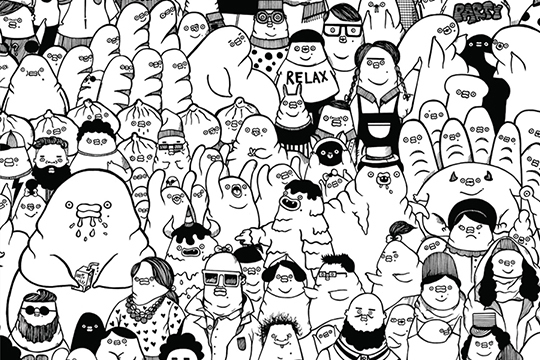 Now based between Hong Kong and Shanghai, she has created an imaginary world populated with pudgy, goofy creatures. 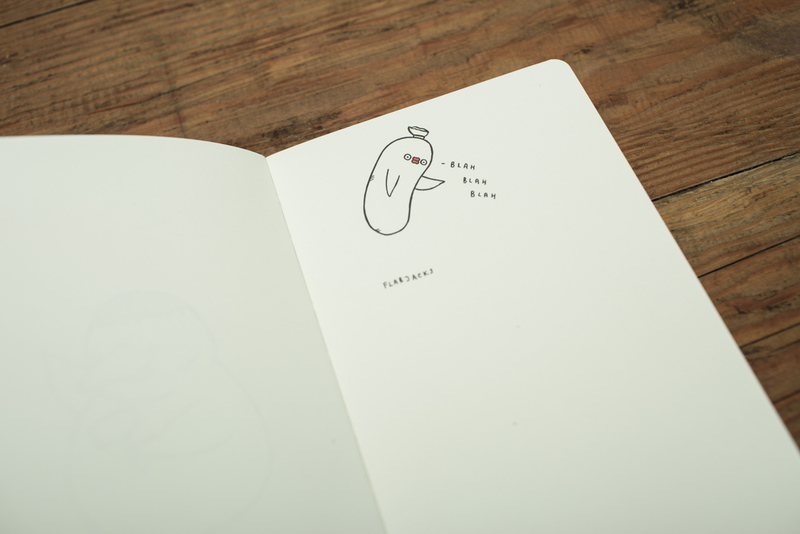 She’s even been known to turn inanimate object, such as avocados or pots of cacti, into her chubby Flabjacks characters. 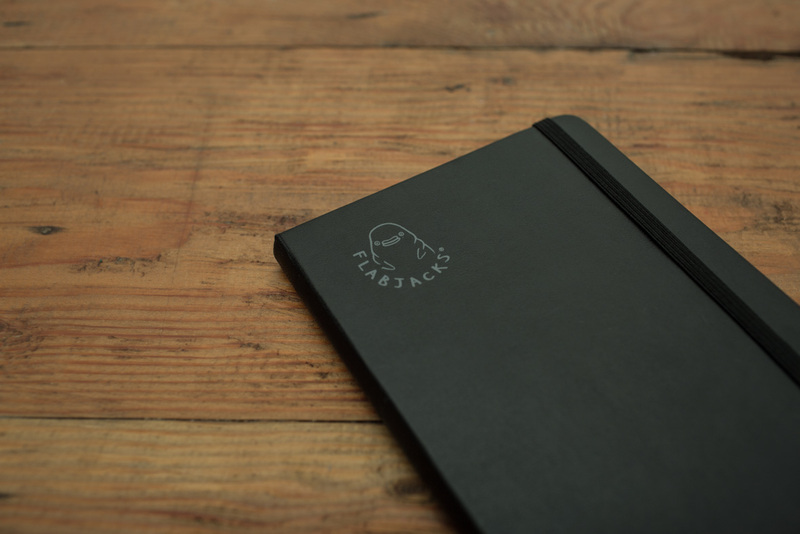 For this collaboration, Ton Mak worked alongside Neocha and Moleskine® to created a limited edition Flabjacks “Survival Kit” that’s now available in our online shop. 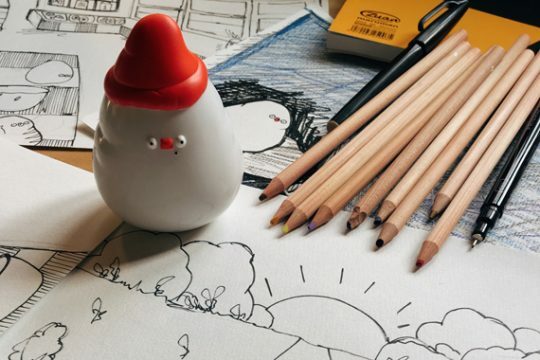 Check out the video to see Ton’s mischievous Flabjacks characters escaping her studio for a day of shenanigans in Shanghai. 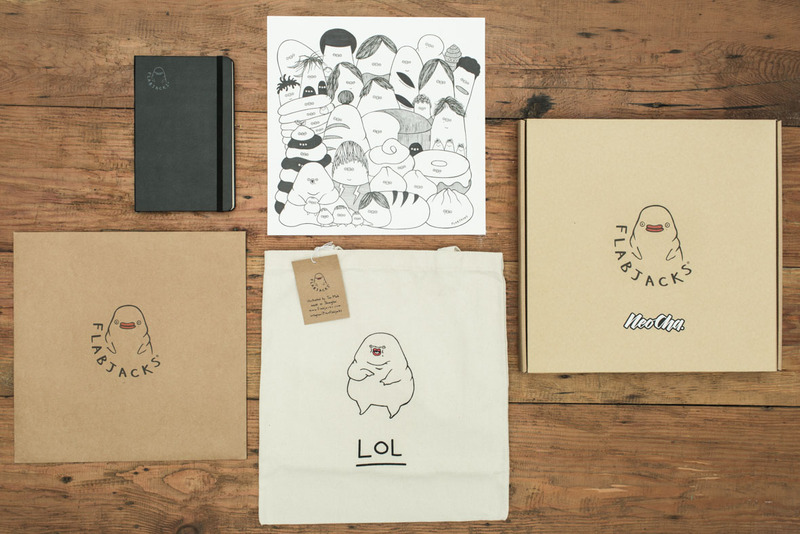 The Flabjacks “Survival Kit” includes: Puff Ville, a limited-edition black-and-white risograph print; a limited-edition Flabjacks notebook done in collaboration with Moleskine®; and a Flabjacks tote bag. 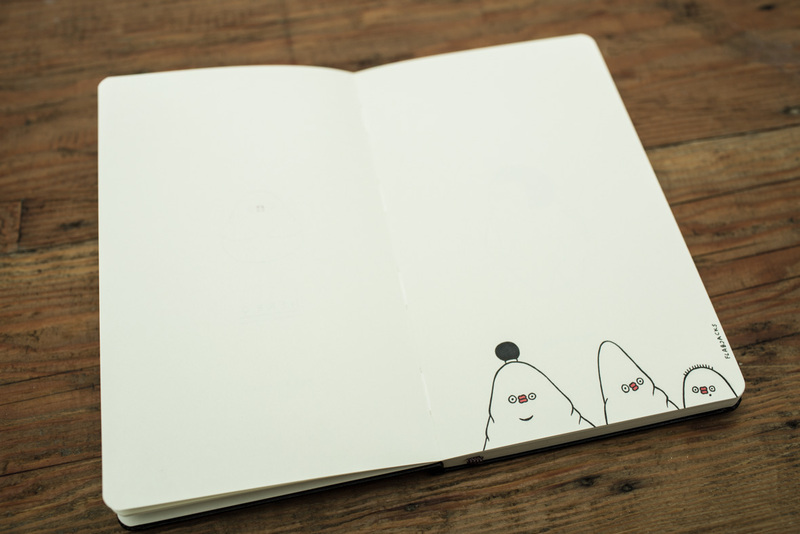 Each limited-edition Moleskine® notebook is debossed with the Flabjacks logo and features different fun characters hand-doodled by Ton Mak throughout the pages. 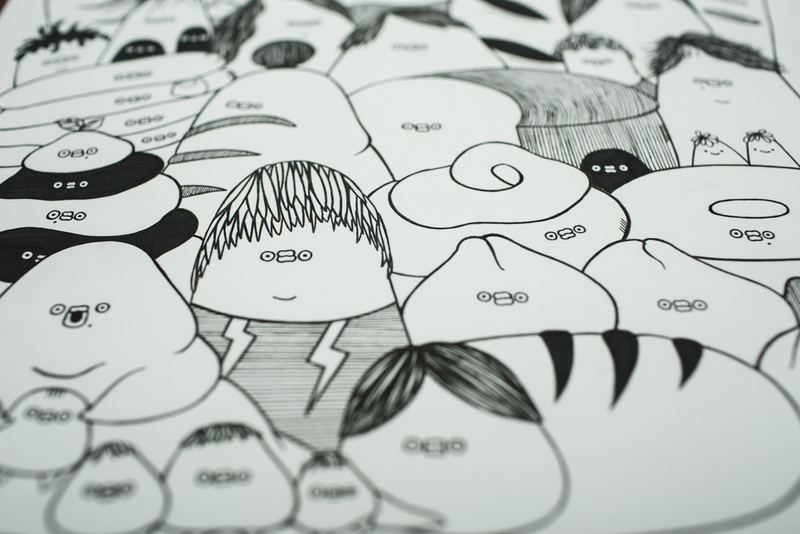 The Puff Ville print measures 30.3 cm x 30.3 cm, and is a risograph print done on high-quality Olin 300gsm art paper. 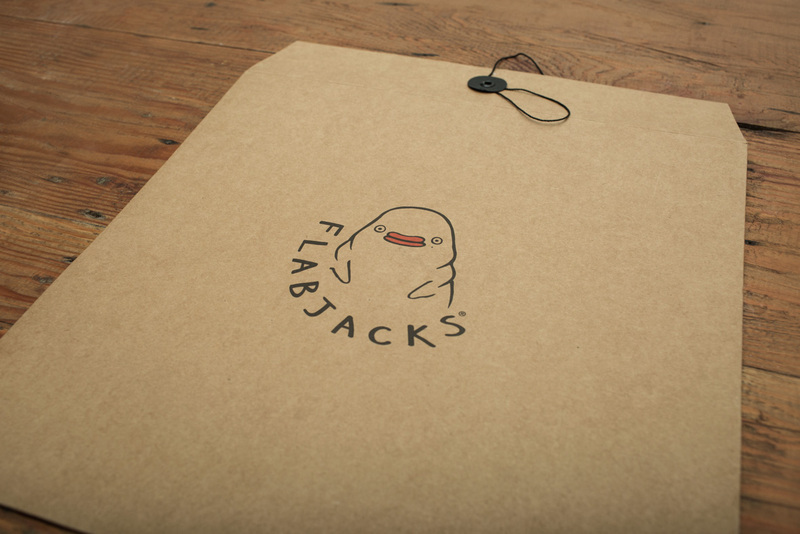 Everything is packaged in its own customized Flabjacks pizza box. 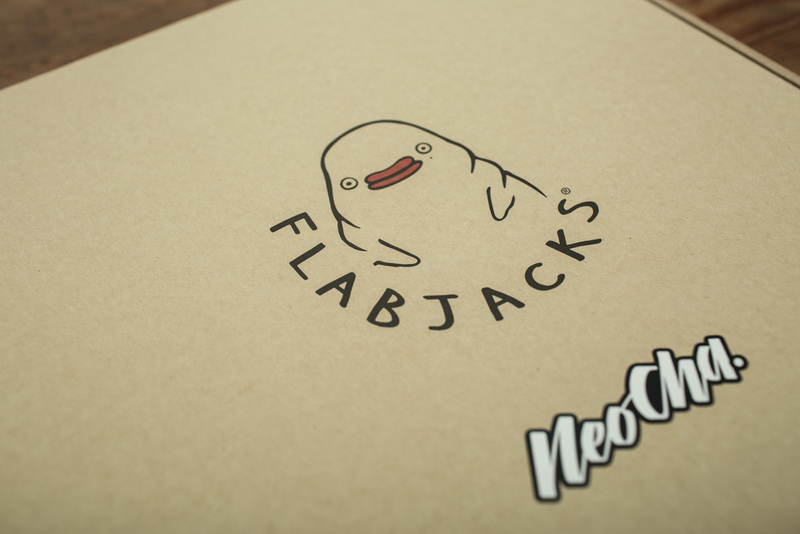 The Flabjacks “Survival Kit” can be purchased now exclusively on the Neocha Shop. 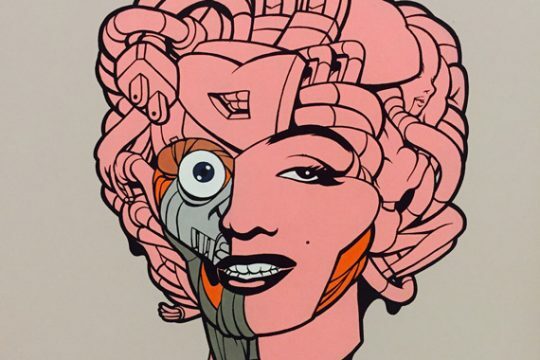 It’s available in a limited edition of only 15.